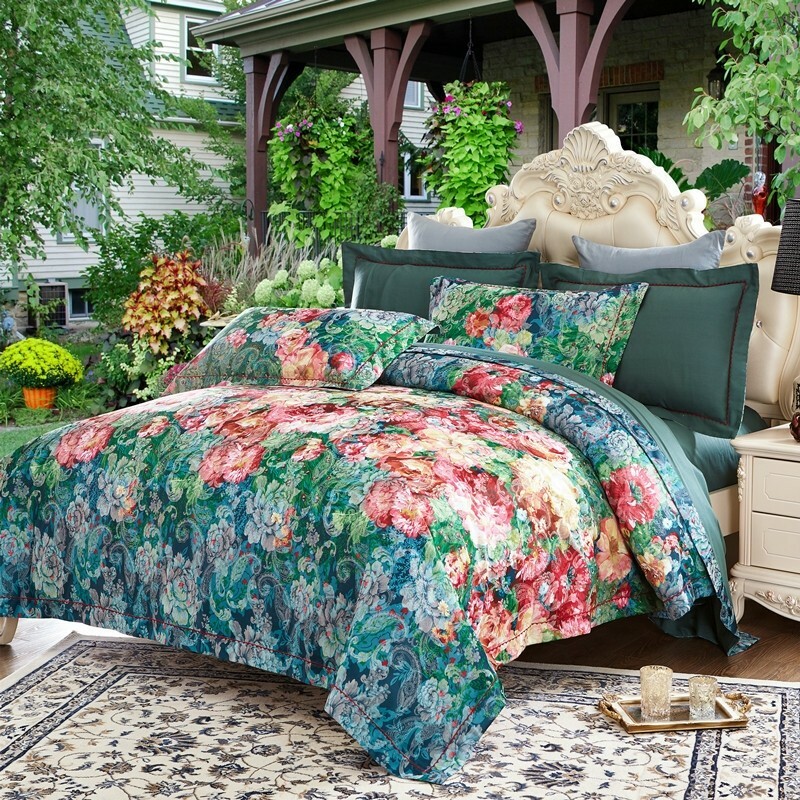 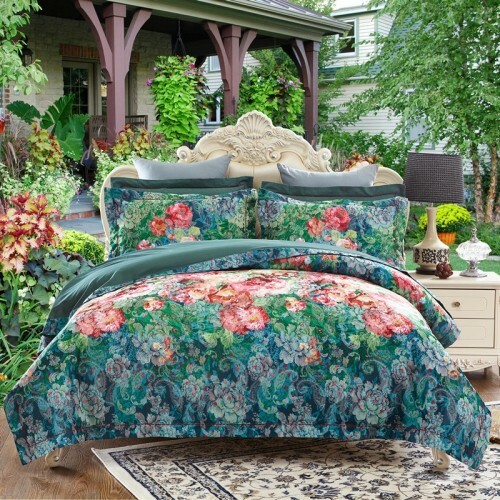 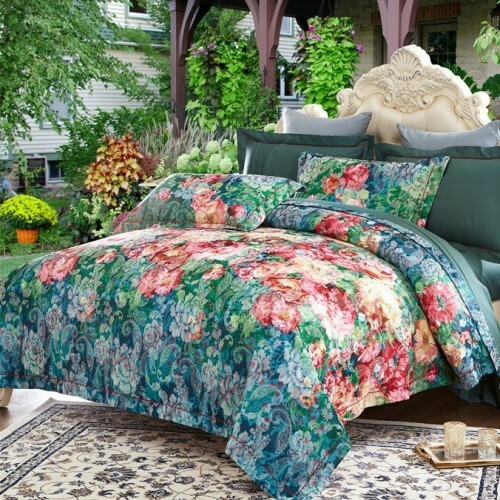 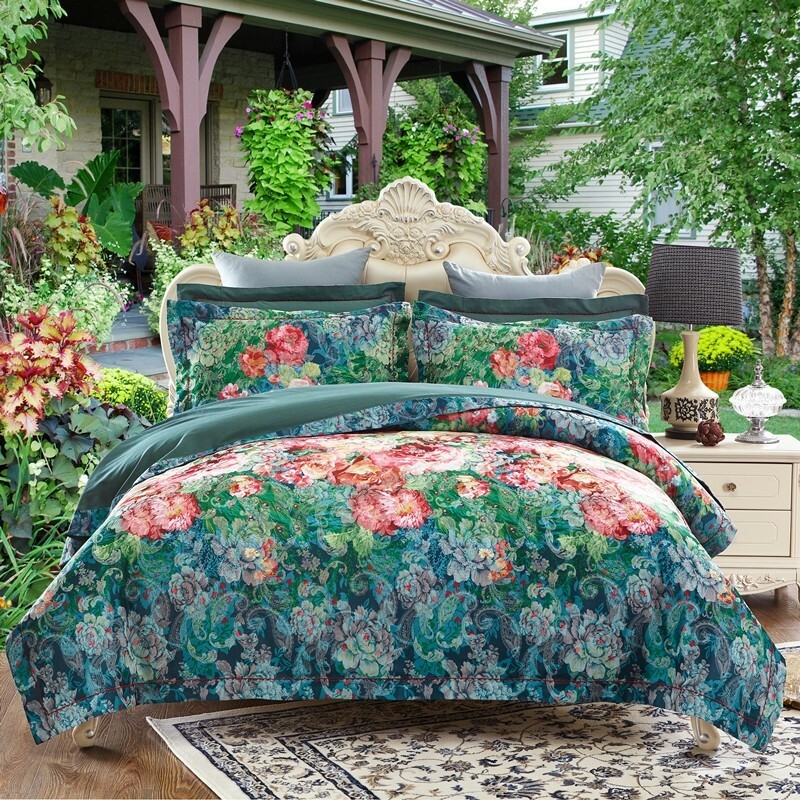 Embellish your bedroom with this classy bedding. 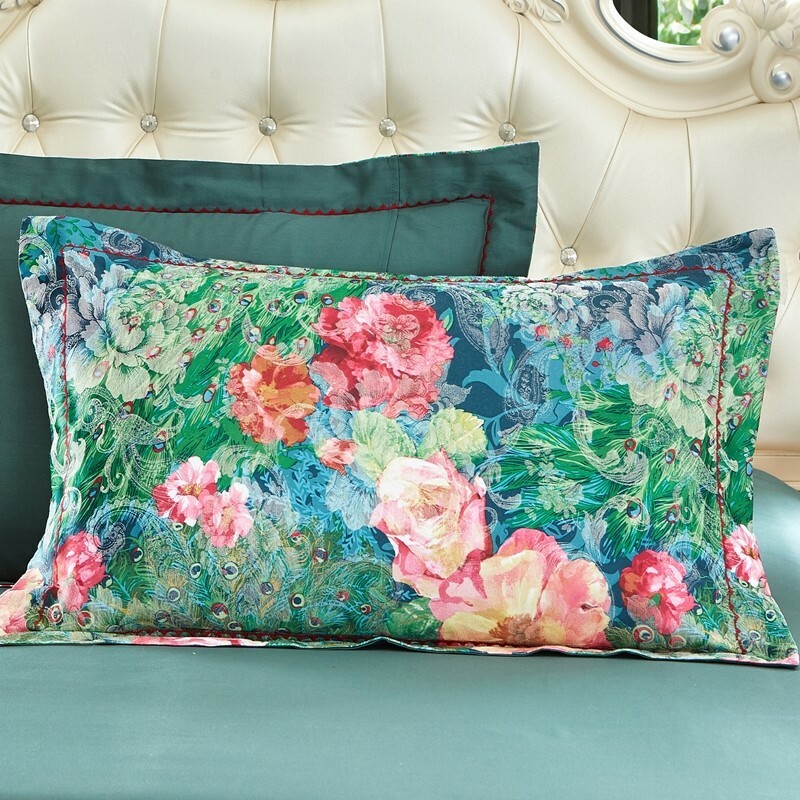 The beautiful Jacquard fabric is made with a raised floral design that is woven directly into the fabric instead of being printed on top. 1 Flat Sheet: 98" x 98"
1 Duvet Cover: 86" x 94"
2 Pillow Cases 19" x 29"